Dig the helmet. Magneto in X-Men: First Class. unified film vision, we can all hope this refocus results in the Justice League and Flash movies we have been waiting for. – At this point half of Hollywood or so has been cast in The Dark Knight Returns, and Tom Hardy has seemingly ate the other half to bulk up to play Bane, so why not add Matthew Modine into the proceedings! His character has not been elaborated on, but as with the majority of his post-Full Metal Jacket roles, he will probably play a lawyer with a sinister side. In defence of casting agents, he kinda looks like he would take your house in court. – New pictures from the set of Men In Black III confirm it will have men in black, and beaches. Hearing all the rumours that this production was troubled, it’s nice to see them getting some R&R. – Product placement gets silly sometimes, but I cannot imagine who signed off on this copy. 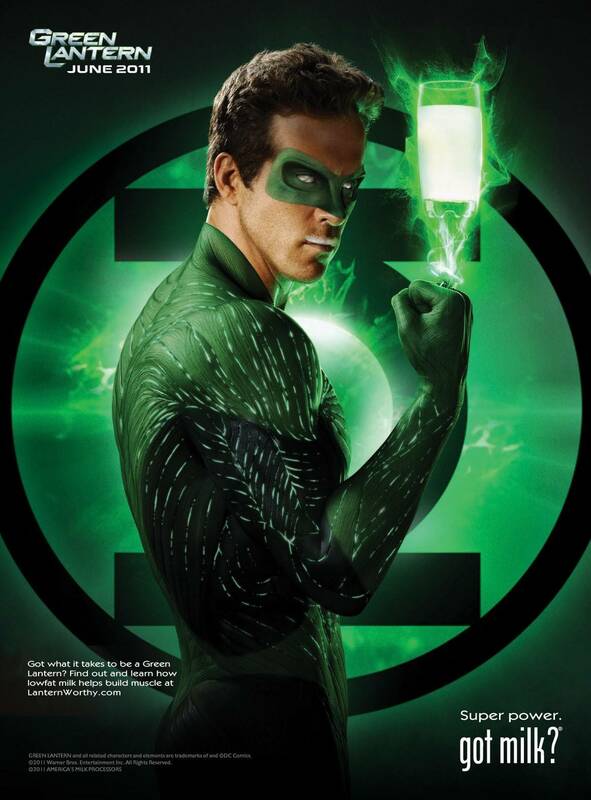 I’ve heard of the White Lantern Corps but this is ridiculous. – After an emphatic and somewhat hilarious plea from Hawkman over his shafting in the DC Comics movie canon, Badass Digest, Film School Rejects and more remind everyone that the film treatment of that particular bird-hero is actually still in development. Not that it really needs to be. I would much rather have a Harvey Birdman movie in development. 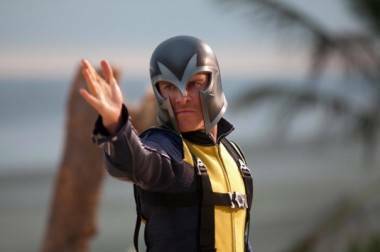 – X-Men: First Class comes out this weekend, and I will now helpfully summarize the critical, pre-release reaction from blogs and Twitter: it’s really good. Embargoes limit what I can say, but just imagine a handsome person grinning with a finger on the side of his nose. That handsome person is me, as is the finger and the nose and the grin. This entry was posted in comic book movies, Features, the latest and tagged comic books, Movies and TV. Bookmark the permalink.